Among our services, we offer in-house Endodontics and implant placement from Drs. Hanna Orland and ZoAnna Scheinfeld. 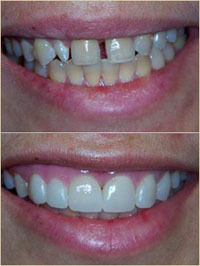 Celebrity or not, if you want to solve a problem or create a new more natural smile, we are confident that we can help. Dentist Buckhead: How much do Veneers Cost? So how much do veneers really cost? The cost for porcelain veneers varies widely. They can run anywhere from $925 to $2,500 per tooth. There are several reasons for the difference in cost and it also varies widely across the United States. 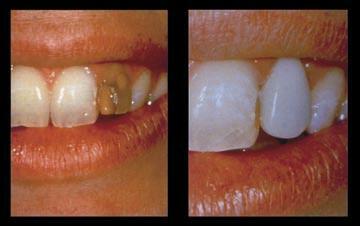 And yes, one might consider veneers to be quite expensive but they do offer several benefits. One of which is a distinctly improved smile. Dentist Marietta: How much does it cost to have a tooth pulled? The above fees may include a follow-up office visit to check healing or to remove sutures. What should also be included is the understanding that a tooth is firmly encased in a bony socket and attached by a ligament. The socket needs to be gently widened to allow the tooth to be removed; patients will feel pressure but not pain during this procedure. 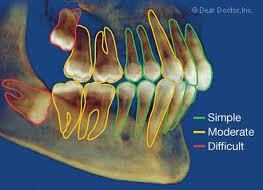 Sometimes a tooth is so firmly anchored that is has to be removed in sections. 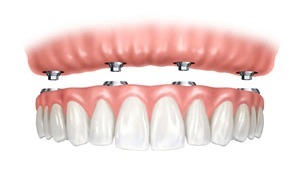 East Cobb Prosthodontist: Considering Dental Implants? 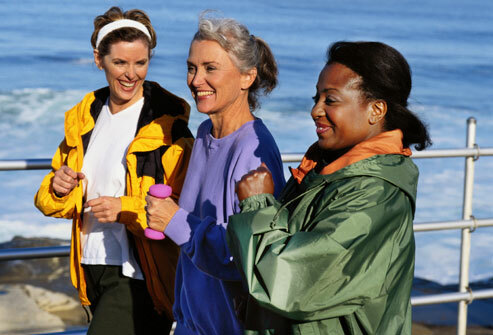 • Wearing dentures [plates] accelerates bone loss, and old dentures become loose because of resulting bone loss. It is possible to watch and wait for bone to disappear to the point where treatment success of any kind is doubtful. For bone maintenance, the health of adjacent teeth, the longevity of the restoration and patient comfort, implant therapy is the treatment of choice. 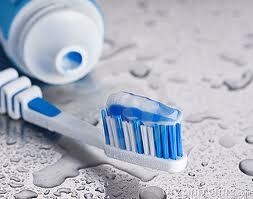 Implants can restore chewing function to the equivalent of someone with natural teeth. If you have questions or want to know if you are a good candidate for implant tooth replacement therapy, please call our office in Sandy Springs. Marietta Dentist: Is the Right Smile Center right for me? Make the right choice in the right dental practice; choose Novy Scheinfeld, DDS, PC, and her associates ZoAnna Scheinfeld, Hanna Orland and Sidney Tourial, located in the heart of Sandy Springs, GA. Consider the bottom line to your self-esteem and consider being treated by an Emory trained prosthodontist. Some people avoid smiling because they are ashamed of their teeth or unsure of how they will be received by the dentist after so many years of procrastination. Our practice has over 4 generations of patients who are not ashamed of their smile. Before Dr. Neal Kopp past away in 2008, we had over 5 decades of experience in prosthodontic dentistry. All of us either practiced, trained or taught at Emory University’s School of Dentistry. Cosmetic dentistry by a prosthodontic based practice involves improving the aesthetics and function of your smile with the right smile, to make you look and feel more attractive. Click www.rightsmilecenter.com and see for yourself. We have over 1000 unedited reviews by patients with real life experiences in our practice. Don’t believe me, read what others have to say – good, bad or otherwise. So if cosmetic and implant dentistry is right for you, then we are right for you.